We’re proud to announce that we’re opening a second social hub in Prestwich, at the Phoenix Youth & Community Centre. 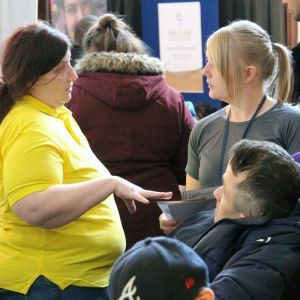 The Prestwich hubs will be on the second Wednesday and the last Tuesday of the month from 11 am to 3 pm. 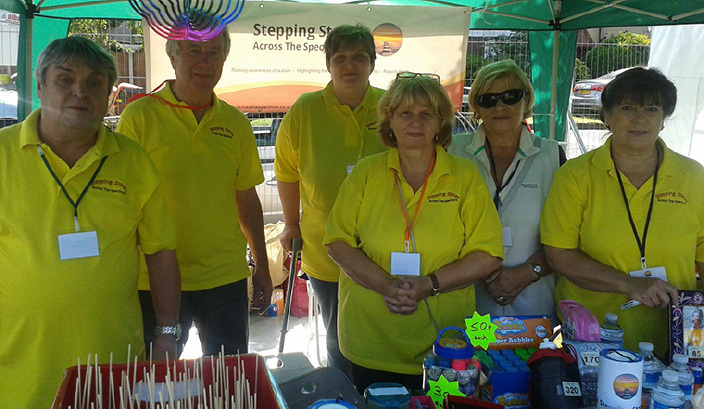 We offer many activities, including board games, karaoke, cooking, tennis & badminton (weather permitting!). If you don’t feel like talking, that’s fine too, we’re here for you and you can take part in as many, or as few, of the activities as you’re comfortable with. 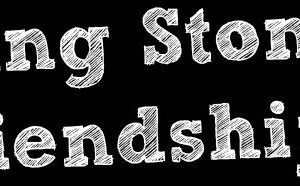 For more information about our hubs, please visit our Stepping Stones 2 Friendship page or give us a call on 07976-896351. 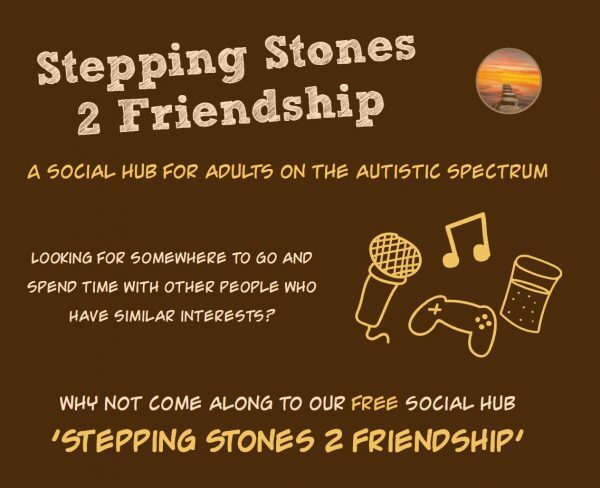 We held our second Stepping Stones 2 Friendship Christmas Social yesterday, at The Phoenix Centre, Prestwich, which was a great event. 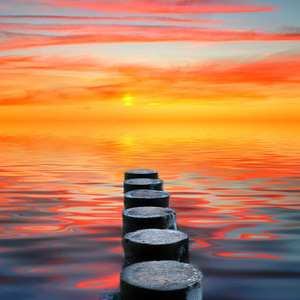 Christmas is a time when too many people are isolated and alone, but it doesn’t have to be that way! 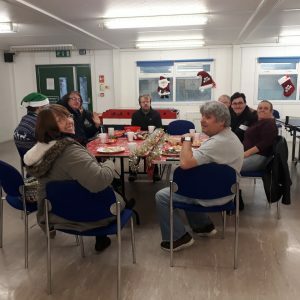 We took part in the Great Christmas Get Together which aims to build closer communities by encouraging people to share a ‘mince pie moment’ with each other and celebrate all that they have in common. Tickets for Stepping Stones to the Stars are now on sale! Roll up, roll up, hear all about it! The Ainsdale Show, what a day!! 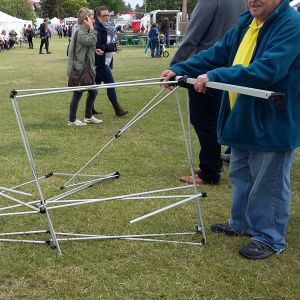 Terrible winds, we struggled putting up the gazebo, but with the help of Graham and Les (the show volunteers) we had it all sorted for the start of the days activities. 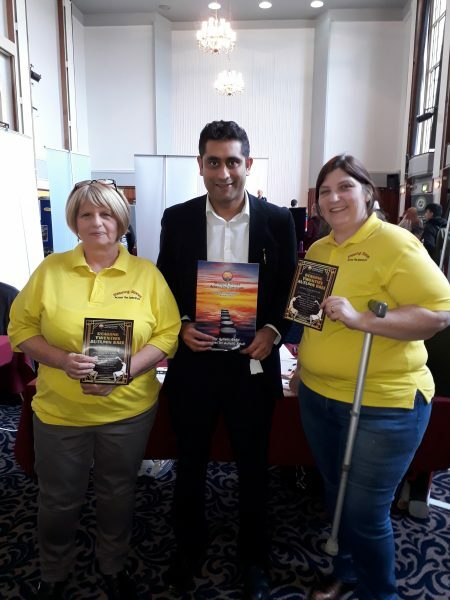 We had a great day, all the tombola and lucky dip prizes went, we met a lot of lovely people. At the end of of the day, when packing up, the wind sent a final message, whipped up our gazebo, twisted it and sadly it is no more. Fundraising for a new one next year.